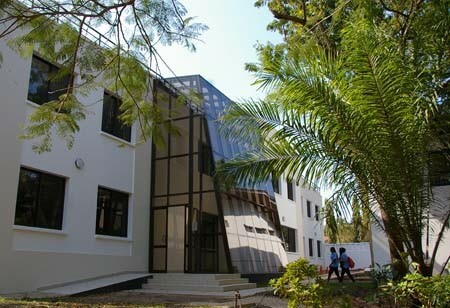 IST is an independent, private, not-for-profit day school located on two campuses in Dar es Salaam, Tanzania. IST offers rigorous academic programmes coupled with a wide range of extra-curricular activities serving students from age 3 to Grade 12. Founded in 1963 by a group of parents led by Dr. Michael Latham (Chair) and Sir Andy Chande (Treasurer and Secretary). Our name, the International School of Tanganyika, reflects the fact that we were founded before the union of Tanganyika and Zanzibar which became Tanzania. 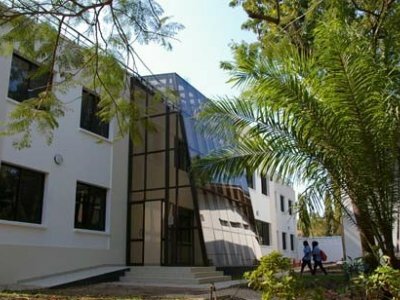 The school has two campuses, Elementary (3.2 hectares) and Secondary (4.5 hectares), located in the Upanga and Masaki/Msasani Peninsula (respectively) residential areas of Dar es Salaam.